Multi Perks to Multi Positions You wake up sore. You wake up sore every single day. Your neck hurts, your back hurts, even your legs and knees hurt. You get woken up throughout the night by leg cramps and muscle spasms; no matter how you lay, or how many pillows you use, you just can't seem to get comfortable or find any relief. 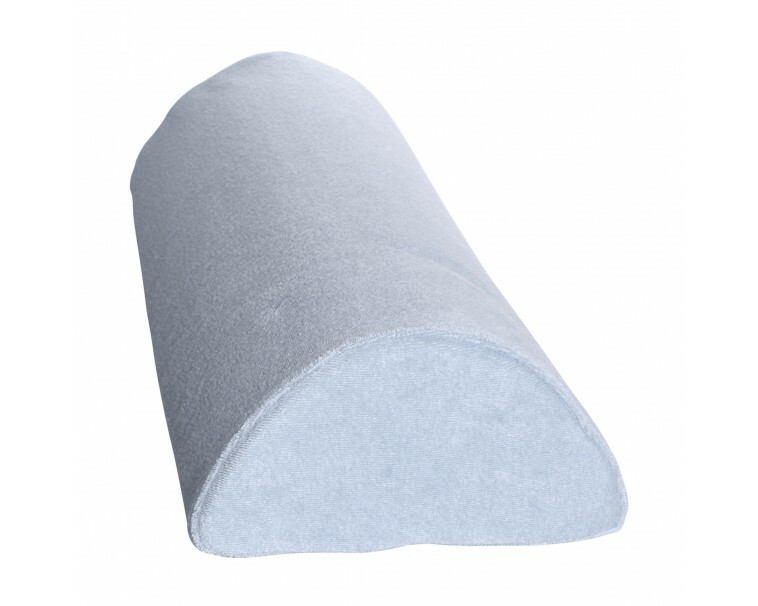 The 4-in-1 memory Foam Pillow from Deluxe Comfort is the answer you've been hoping for! 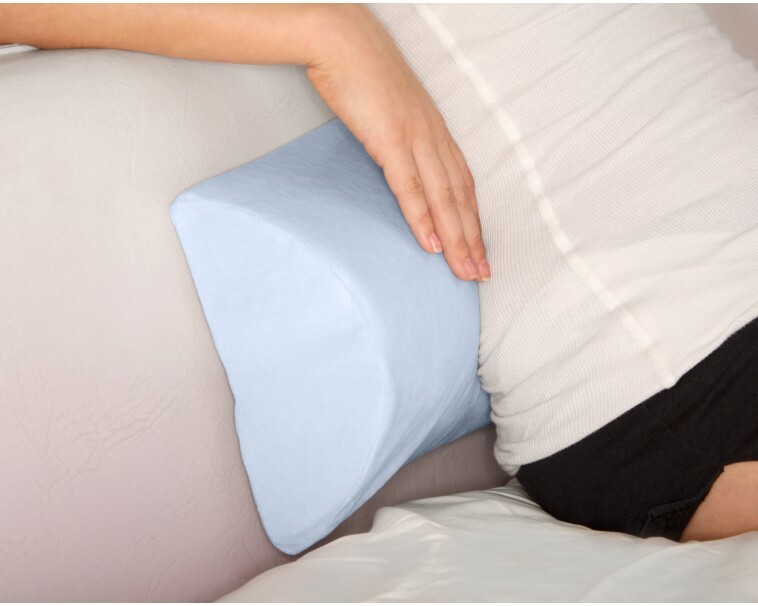 This one amazing pillow eliminates the need to four kinds of pillows: Lumbar Pillow, Neck Support Pillow, Wedge Pillow, and a Knee Pillow. 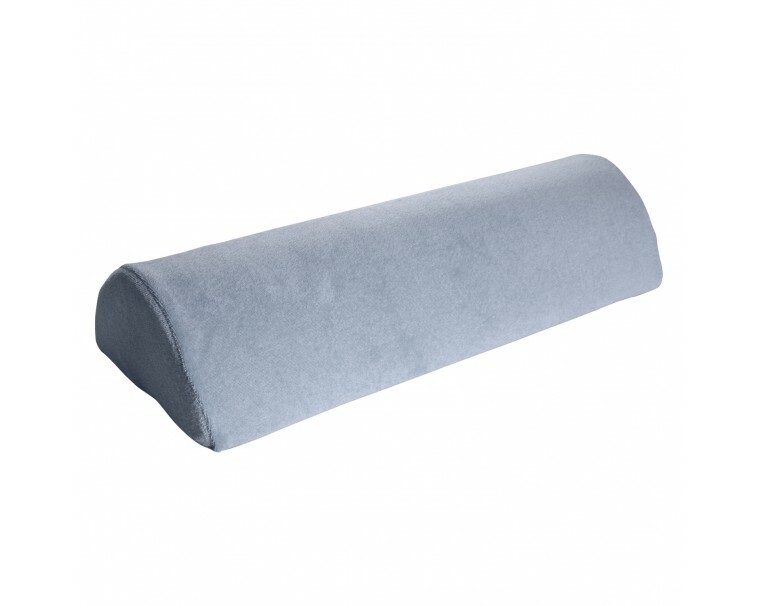 By alternating where you place the pillow, you alternate among the many therapeutic benefits this pillow has to offer. When used under your head and neck, it creates spinal alignment and prevents neck strain. Give your lower back a little extra support when sitting by placing the pillow behind you on a chair or in bed. Place it between your knees for spinal alignment and to prevent your knees from rubbing together in the night, causing soreness. 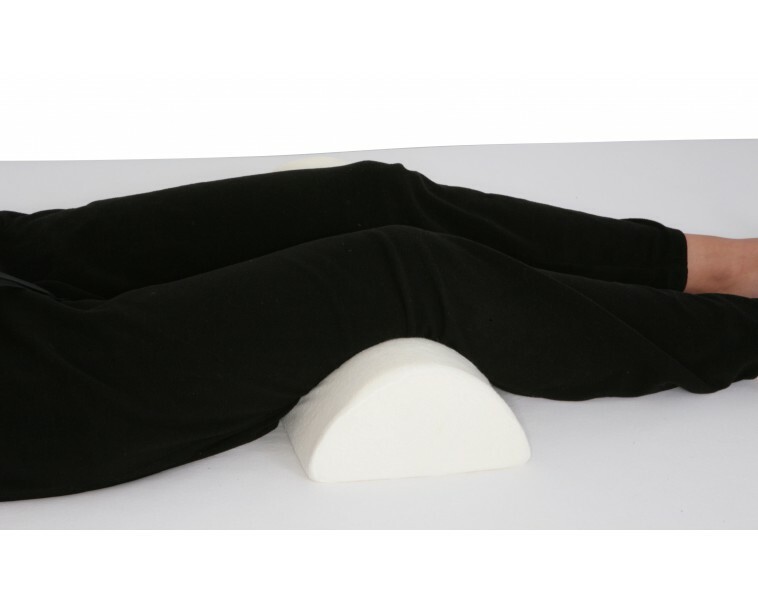 You can also use this four-in-one pillow to elevate your feet and legs. This will help prevent those painful leg cramps that wake you in the night, and will relieve some of the tension in your lower back, both preventing and relieving lower back pain. Being both hypoallergenic, and being comprised of a breathable material, this unique four-in-one pillow is a comfortable and wonderful addition to any bed the whole year through. Get your AMAZING 4-in-1 PILLOW before we sell out!! I am very happy with the results of this pillow. This is perfect for neck pains. This is a great addition to my bed spread. The size and firmness is perfect. It’s great for when you’re on your back or if you keep it under your knees. I would highly recommend this pillow to anyone who has any kind of back problem.